Sound and vibration technologies by Rion have continuously supported and contributed to people's life, industires and societies. 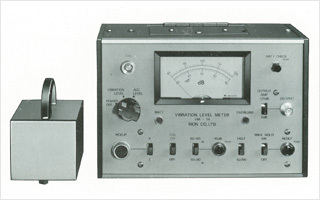 After 1975, manufacturers have needed to reduce the volume of sounds and noises and such functions should be included in the products. In automotive industry, running noise and exhaust noise were the problem to be reduced and also users required to have silent space in the vehicles. 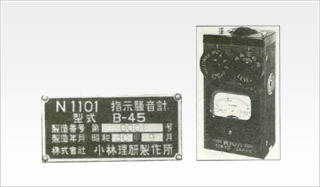 The demands of ""Silent"" products were much increased in household appliance and OA industries too. 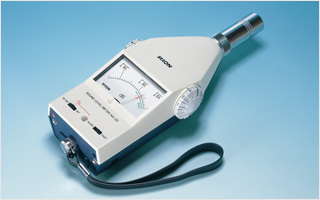 To meet with such demands, Rion have been developing sound and vibration measuring instruments. 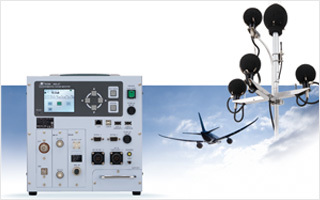 For example, running noise measuring system for automotive industry, and architectural acoustics measuring system for housing and building materials manufacturers and sound power level measuring system for household appliance and OA manufacturers for supporting the ""Silent"" products designing, the various measuring instruments by Rion have been used effectively for production and R&D in many companies.